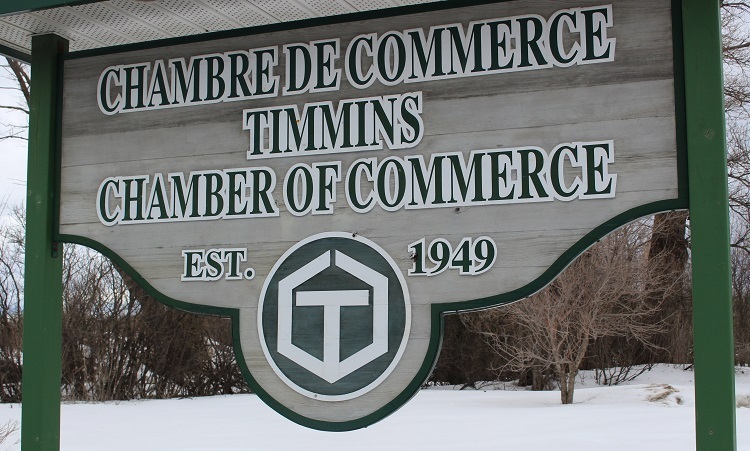 Drive-thru food bank project tomorrow in Timmins. Here’s something you don’t hear every day: a food drive that will accept more than non-perishable items, and you don’t even need to get our of your car to donate. 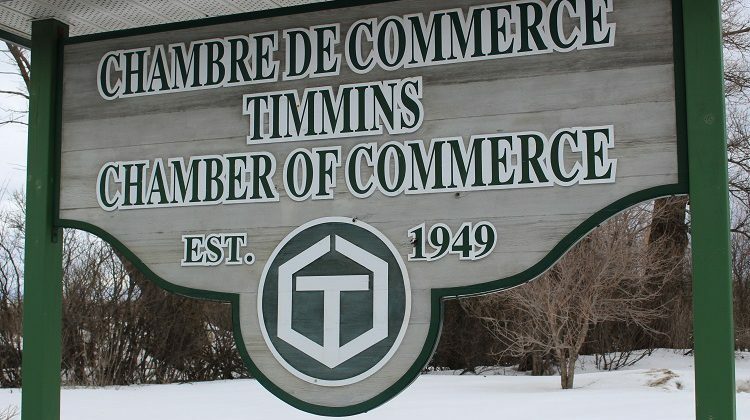 Timmins Chamber of Commerce policy and engagement lead Cameron Grant says the Chamber project takes place tomorrow morning at the Timmins Food Bank on Spruce Street North. 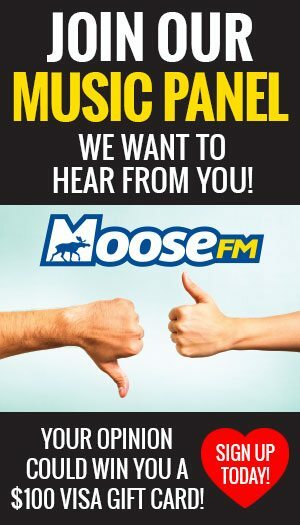 “If you, on your way to work between 8:00 and 9:00, want to stop by the food bank, literally hand the food out the window, we can help fill their fridge and freezer that they were able to purchase as part of the 100 People Who Care campaign,” says Grant. So fresh fruits and veggies are acceptable donations.